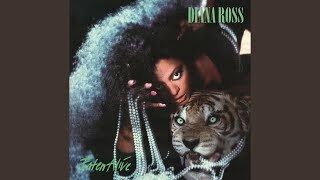 "Oh Teacher" (2006) on the album Eaten Alive(1985). 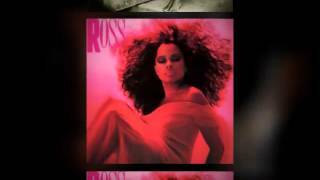 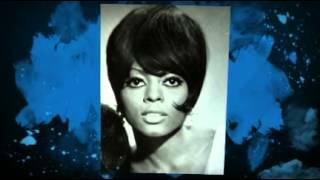 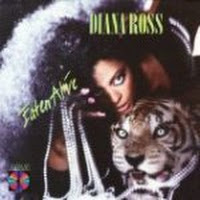 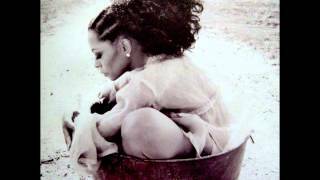 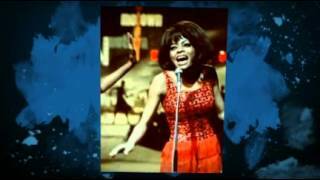 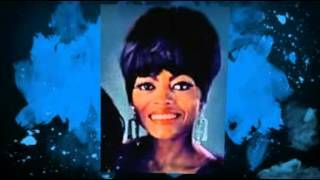 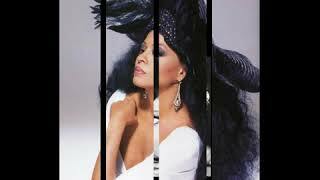 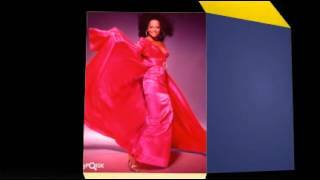 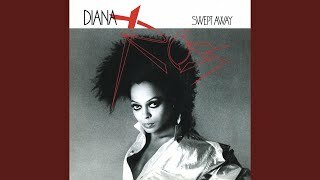 Diana Ross "That's How You Start Over" My Extended Version! 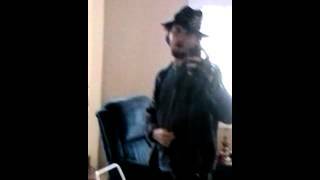 Albums has song "Oh Teacher"